As a definition we will say that information system is a set of elements which interact with one another in order to support the activities of a company or business. 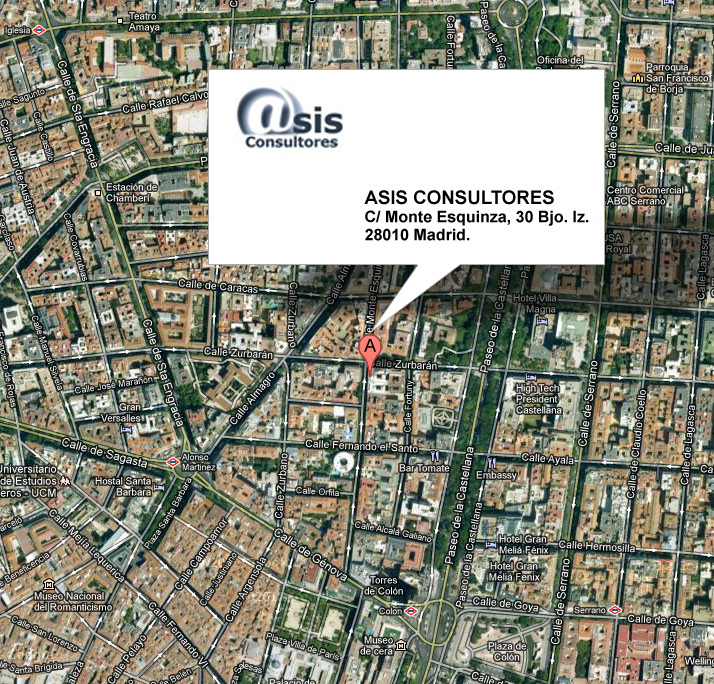 Well this is the basis of the services that Asis Consultores provides to its clients. Asis Consultores creates, manages and analyzes information systems which interact and connect all the aspects and needs of a health or medical center. Before undertaking the tasks above Asis Consultores carries out a preliminary analysis to determine whether the needs of its clients are similar to other companies within the health sector or if otherwise the client�s information system needs to be tailored to serve specific needs. In our projects, we involve individuals with different profiles and skills with the aim to deliver fully integrated services that effectively assist the management processes and information systems of our clients. Asis Consultores designs, develops, implements, maintains and manages its clients� information systems through its expertise and experience, which is often the key to success for its customers.